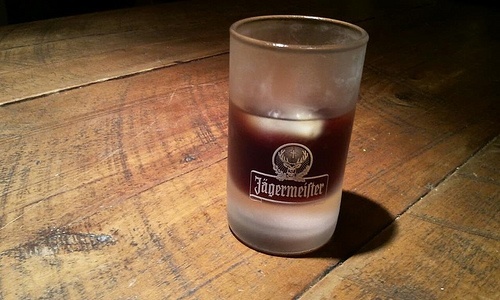 Fool you once… Can’t say I’m surprised Jäger put you through hell & back. It’s should be served and taken with caution. Or you know, completely avoided. That sounds like on hell of a roller coaster! “Call it by its full name like a kid in trouble” made me laugh out loud. Thanks. This was an amazing read, I loved the comparisons. I am such a sucker for not only Jager but also silly men and bad ex-boyfriends! Thank you! Yeah, you don’t have to be a fan to get suckered into either one. It’s like they were made for each other!